Sales Team Recruitment FAQ: What Do Our Clients Ask? Here at Executive Headhunters EMA Partners UK we get a lot of calls inquiring about recruiting sales staff for senior roles. We’re very experienced in finding the top sales managers and directors, as well as recruiting sales staff. The initial phone call is very important. It’s a business’s opportunity to find out all they need to know to make the decision on whether sales recruitment companies and headhunting agencies are right for them. That means that we tend to receive a lot of questions. But what are the most common questions we get asked by businesses in need of sales team recruitment? If you would like to run through these question in further detail, or if you have any other questions about our service, we’re happy to speak to you. Get in touch for your free Executive Headhunters insights session. We’ll talk through anything you need to know about our services and your role. What’s the standard time frame that our headhunts are completed in? Efficiency is important in recruitment. If you’ve got a senior role to fill, you aren’t going to want to wait around while there’s a huge gap in your business. Missing a sales manager or director from your business can have a huge impact on your sales team’s output. So we understand that when hiring for new senior roles, or replacing senior candidates, there is a large sense of urgency. That’s why our headhunting service is tailored to find the ideal balance between speed of delivery and quality of the candidate. Finding the right candidate takes time. 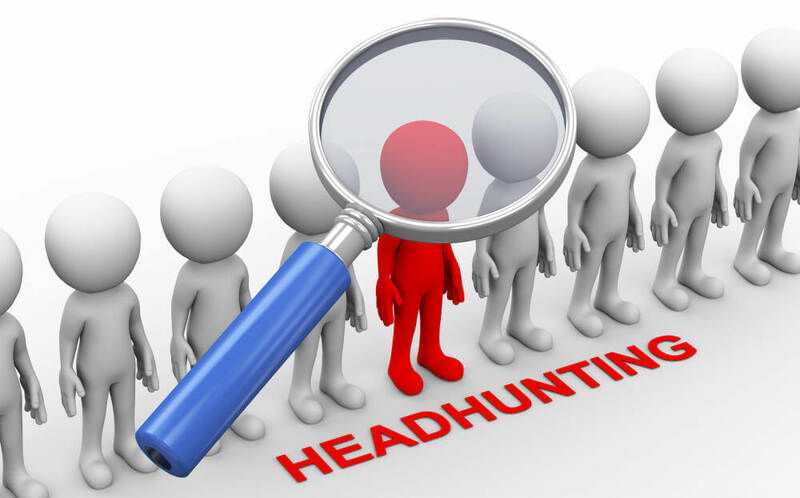 At Executive Headhunters, we make sure that each headhunt we perform is thorough. We want to find you the very best talent available for your role. As a result of this, full-length projects can take several weeks to complete. During this time we endeavour to be as hands-on as possible in all aspects of the headhunt, whilst allowing you full insight and input into our progress. In addition, our service includes access to our online client portal, where headhunt updates will be posted. This is to ensure you’re always kept up to date on the headhunt. How Much Does A Headhunt Cost? This is one of the most common questions we receive. Research shows that in sales nearly 6/10 buyers want to know pricing in their first call. For hiring headhunting agencies, this percentage is even higher. We understand that for many people cost is the most important factor in deciding which headhunting agency to use. Because of this, we’re happy to talk through our standard charges for headhunts. We’ll also detail the payment structure, and how the cost will be divided. We always provide full justification for all of our fees. This means that we always provide clarity, and make sure that you understand where your money’s going. As a bespoke whole-of-market headhunter, our headhunting process is unique. According to sales statistics, over half of buyers want to see how the product their buying works on the first call. This also applies to headhunting agencies. It’s understandable that people want to know exactly how we work and what makes us unique before they begin the headhunt. The headhunting process we employ involves several detailed stages. These range from the initial meeting, through the research phase, to the headhunting and shortlist, and finally the interview and hiring process. We tailor our headhunts to the clients needs. This means that no matter what sector you’re in and what role you’re recruiting for, we’ll always provide the same level of service. You’ll always receive the same devotion of time and effort, regardless of the context of your role. What’s Your Background In Executive Search? So what makes us different from other recruitment agencies? We’re often asked about our background and experience in the headhunting industry. We’ll be happy to walk you through the history of Executive Headhunters and our achievements. We can outline specific successful headhunts that we’ve carried out for similar businesses to yours. We can detail senior sales roles we’ve recruited for in the past, such as sales managers and directors. Would you like to know more about sales roles we’ve found the perfect candidate for previously? Visit our case studies page to learn about our experiences in sales team recruitment. What’s Your Success Rate For Finding Hires? Much like in sales, the success rate in recruitment is vital. We’re proud of our impressive success rate in our headhunts. We understand that taking on headhunts that we don’t believe we can find the ideal hire for is a waste of time and money for both parties. Because of this, we have an outstanding success rate for finding ideal sales candidates. The Sales Executives who contact us know the importance of hiring people with a high success rate. Hiring a recruiter should be no different, should it? What’s Your Experience With Sales Roles? 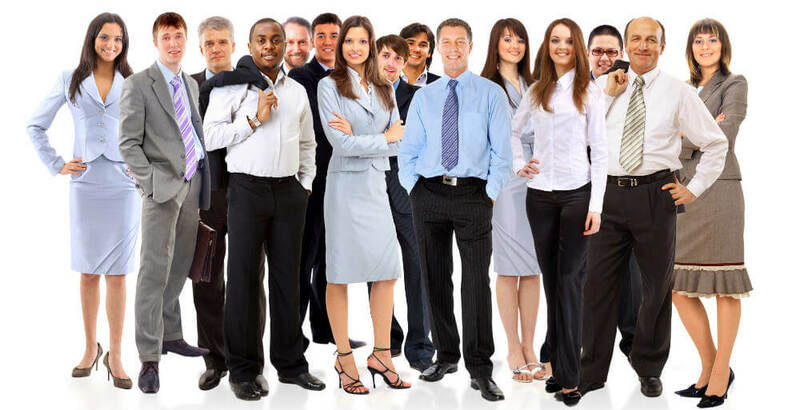 Our experience recruiting sales staff is extensive. Over our history, we’ve completed many successful projects recruiting for senior sales roles over a multitude of sectors and industries. The chances are we’ve recruited for similar sales roles that you’re offering in similar businesses to your own. This means we have vast knowledge of recruiting in sales. Our headhunters have a strong network of connections and understanding of senior salespeople. They understand how to nurture high-quality candidates towards your opportunity, and familiarise them with your business. How Many Candidates Do You Identify? When you hire a recruiter, you want to make sure that they deliver a strong selection of candidates. We’re often asked what the general amount of candidates we shortlist and present to our clients is. Of course, there isn’t always a concrete answer to this question. As our headhunting service is completely tailored to each client, the number of candidates we present is always different. Depending on the specifics of your role requirements and your industry, the size of the shortlist we present will vary. By calling us for your first insight session, we can learn more about the details of your role. From this, we can provide you with a more accurate figure based on previous shortlists for similar headhunts. Are you looking to recruit a new senior salesperson but aren’t sure where to start? 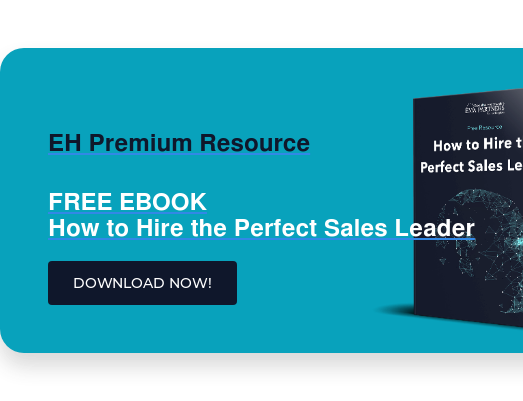 Before you begin searching, you need to know what to consider when recruiting a sales director or sales manager. Once you understand what you want, you can begin recruiting sales staff. If you want the best talent sales available in your industry, Executive Headhunters is the way forward. Give us a call on (0)161 926 8686 / (0)207 160 6996. We’ll be happy to talk through your opportunity with you and tell you how we can enhance your sales recruitment process.